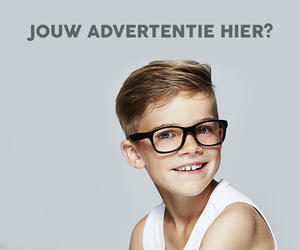 However, that’s not the case with our line of advertisment. 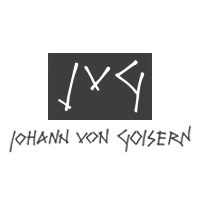 Find out how the promotion of the Johann von Goisern Brand has evolved over the years! To promote our slogan we sought help by several animals, starting with the “Zebracow” in the year 2012. The “JvG Penguin” of the following year – fully equipped with diving gear – certainly looked different aswell. In 2014 our first thought was to use yet another animal, but since we wanted to be different using an animal again would not be that big of a change. That time around our slogan “dare to be different” inspired us to take another route. During the summer of 2013 the owners of JvG visited a french town called Nantes and learned that it is the birthplace of the famous science-fiction writer Jules Verne (1828-1905). With books like “Journey to the Center of the Earth” and “Twenty Thousand Leagues Under the Sea” he established a style which exists to this day, known as “Steampunk” or “Retro-Futurism”. Verne wrote about wonderous futuristic technologies which still amaze readers today. This clearly sets him apart from others of his time and shows that he truly “deared to be different”. This was the reason that for our advertising campaign in 2014 we decided to use this art of Steampunk and Retrofuturism in order to be different and challenge the previous years. That’s the reason why we decided to use Steampunk-inspired art for our advertising campaign in 2014. For 2015 we choose something different again.